At Seaham Windows we offer a free quotation service. All quotations are assessed and calculated by one of our specialist development team, ensuring your quotation is accurate and you don't experience any annoying high-pressure sales staff. For a completely free, no pressure, no obligation quotation from an expert, contact us today on 0191 581 6881, or complete the enquiry form below. 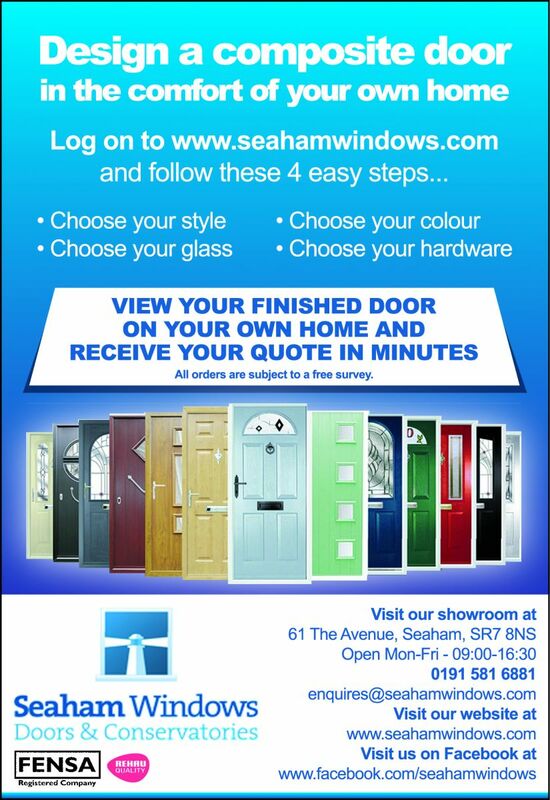 How did you hear about Seaham Windows?